A swim and surf shop selling boards, bathing suits, and more to vacationers and locals in St. Augustine Beach. 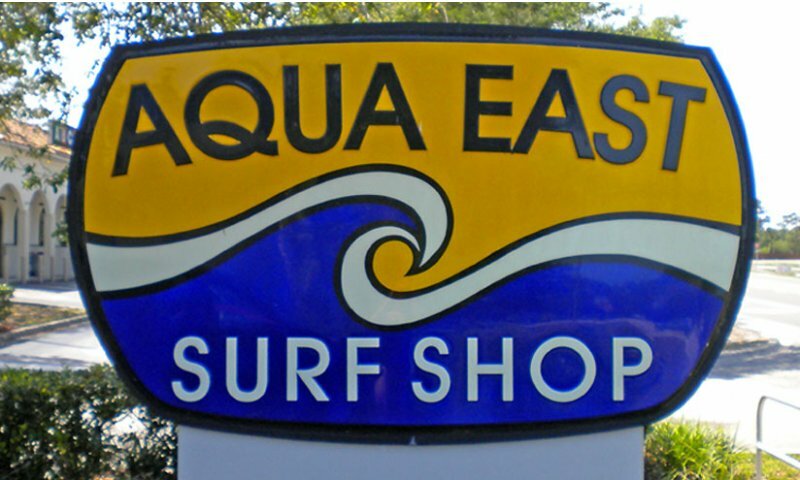 Aqua East Surf Shop offers swimwear for men, women and children, as well as surfwear, surf accessories, skate accessories and more! Aqua East is your one stop shop for all things beach related. 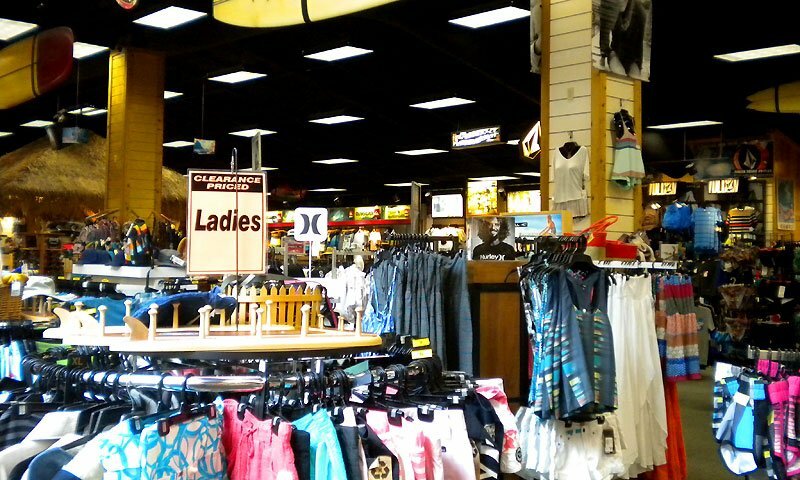 They offer the best brands including, Billabong, Volcom, Roxy, Hurley and more. Find a great pair of sunglasses, a new pair of sandals, a cover up or anything else you need for the beach. Aqua East also offers surf and skate boards. 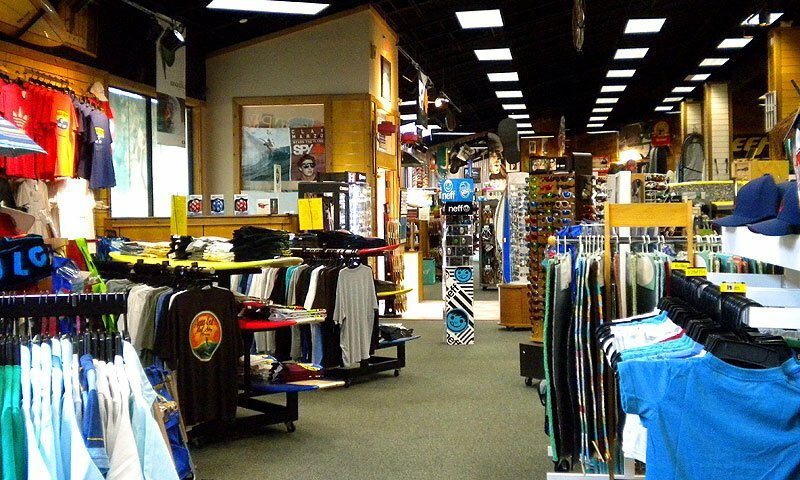 You can stop in and browse their wide selection of boards and accessories, as well as wet suits. Find anything you need, including skate pads, skate bearings, surf thrusters, surf traction pads, skim boards and more. Stop in at their location on Anastasia Island in historic St. Augustine and find all that you need for the whole family at the beach! The St Augustine location is awesome! Everyone is so helpful and super nice! I'm definitely coming back. Whenever we go on vacation, my daughter loves coming to this store and it never disappoints! 5 stars!!!! I have purchased at least five pairs of Reef black flip flops for my girlfriend. This latest pair I got were because the were sparkly and I thought she might like them. Of course knowing they weren't her favs I bought them anyway. She wore them once and told me they gave her a blister which she showed me. I believed since the sandals were defective the store would gladly exchange them for the pair I normally buy and pay the difference. However, the Mgr. Dennis had to show his managerial power and turn me away. Maybe if he knew how many pairs of Reef''s I have purchased from his store he would have treated me as a valuable customer. Hence the question, which customer is of more value the one whom buys once or the one who buys several?